Was originally excellent value for money starting at £5,995, especially compared to Clio with the same engines. 1.5 dCi and 0.9 TCe available. 2018 prices start at £7,000 for basic Access model, lacking radio and spare wheel. The Dacia Sandero offers a refreshing change to other ‘value’ alternatives, with prices starting from less than £6,000, even years after the initial launch in 2013. 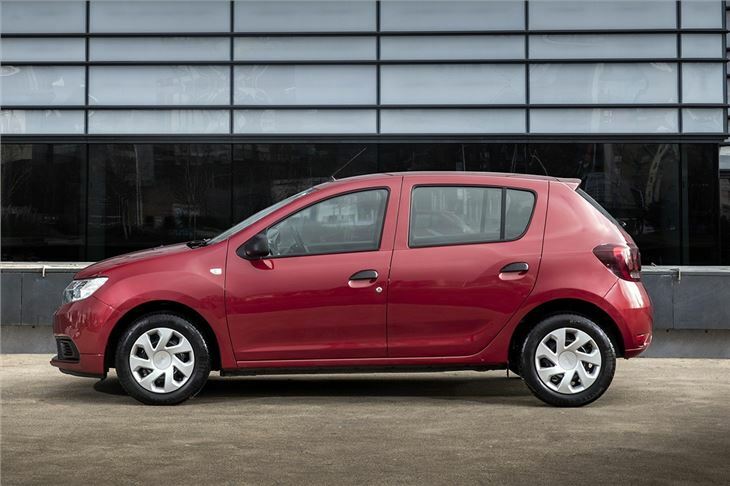 It's quite a lot more practical than similarly priced cars like the Citroen C1, plus it's cheap to run and easy to drive, making it a great choice for the budget-conscious. Good value though it may be, It’s plain to see where costs have been cut. 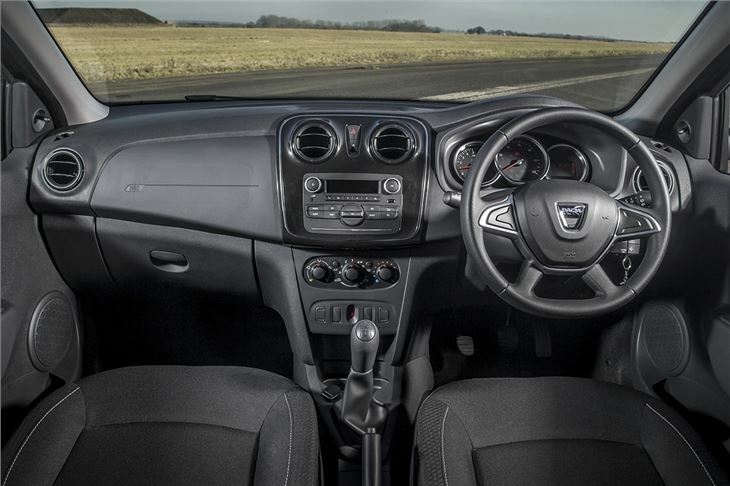 The materials in the cabin look dated and, if you want the basic £5995 model you’ll have to make do without air conditioning, electric windows, electric mirrors and even a radio. Really, then, you’ll want the £6995 Ambience model, but that’s still great value. It comes with all of the essentials most drivers need, including air conditioning, electric front windows, DAB radio, Bluetooth, an AUX input and a USB socket. 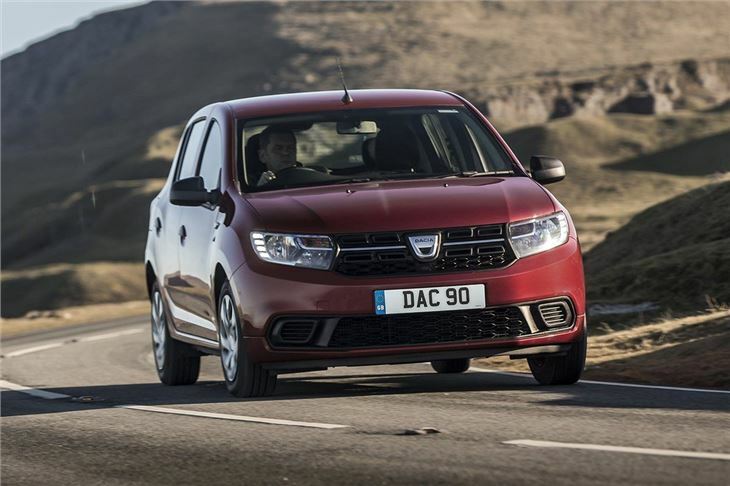 The standard 1.2-litre petrol engine is proven but old-fashioned – so we’d recommend spending a little more on the perky, smooth, economical and quiet TCe 90. On the road there’s a fairly noticeable amount of road and wind noise, but the engines are surprisingly quiet and the controls are light, so the Sandero is easy to drive. Handling is fine through bends but there is a little bit of body roll and suspension thumps over potholes, though it's comfortable for the most part. 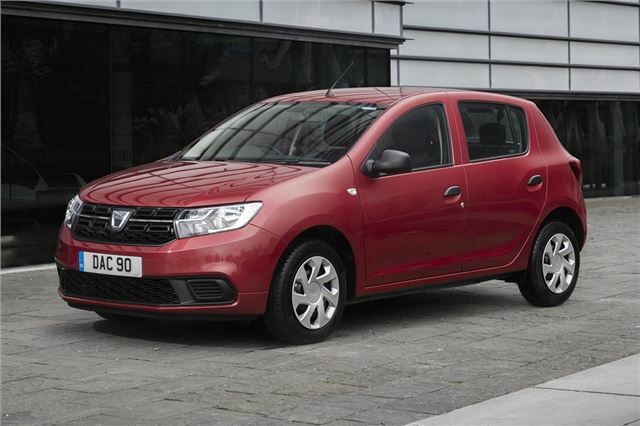 The area in which the Sandero stands out most is practicality. 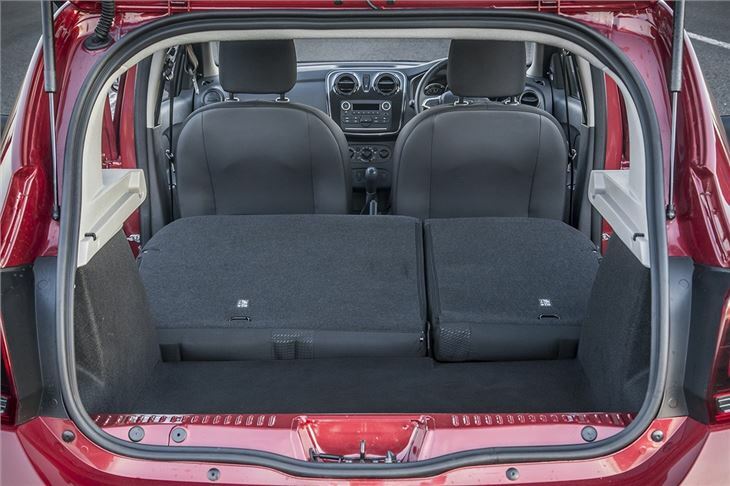 For the same sort of price as a Skoda Citigo you’ll get five doors, usefully spacious back seats and a decent, 320 litre boot capacity. That’s more than you’ll find in a pricier Vauxhall Corsa, and plenty for shopping trips. 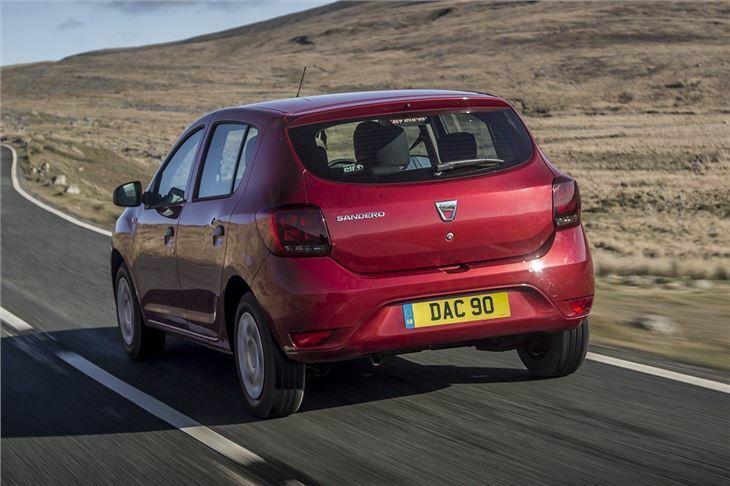 It’s easy to forgive the Sandero’s shortcomings. 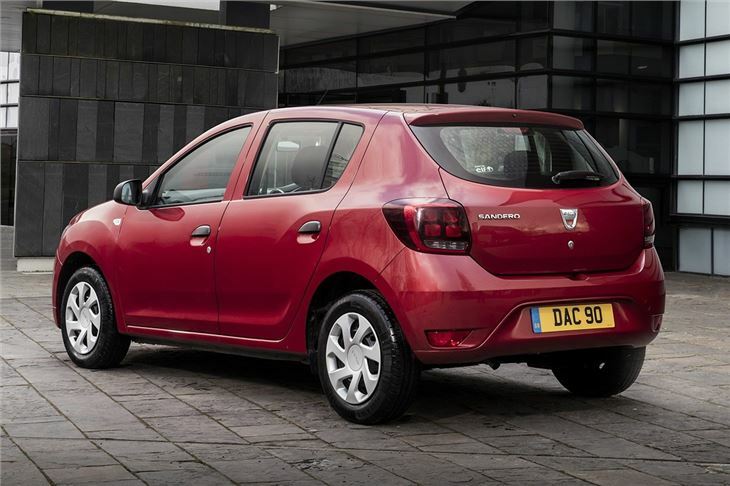 Even if you skip the headline grabbing £5995 model and opt for something pricier it still represents excellent value for money, with all the features most drivers could ask for, plus low running costs and plenty of practical space. It’s a real bargain. A lot of car for not that much money.